We can repair or replace parts of your garage door, motor and other components! 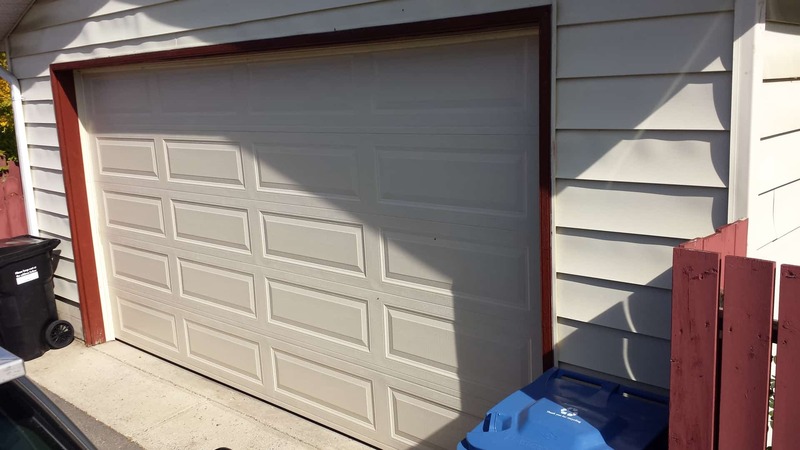 Looking for a new garage door? Already have one? 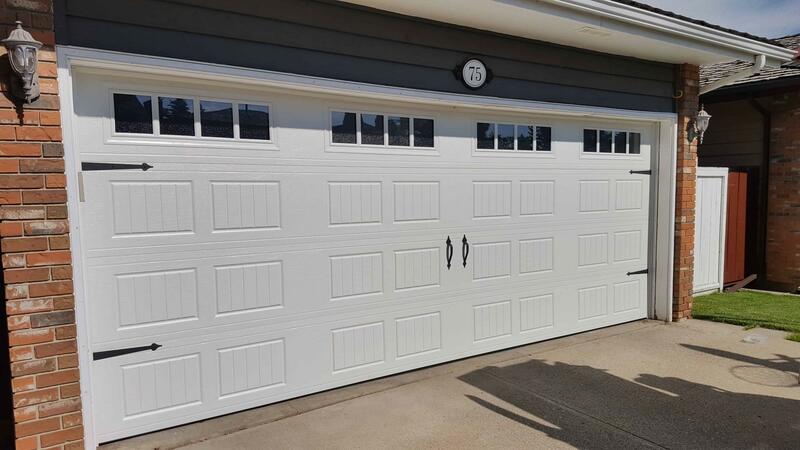 We sell and install all varieties of garage doors! Have a noisy or squeaky garage door? Things not working quite right? Give us a call and we can come to assess or service the problem. 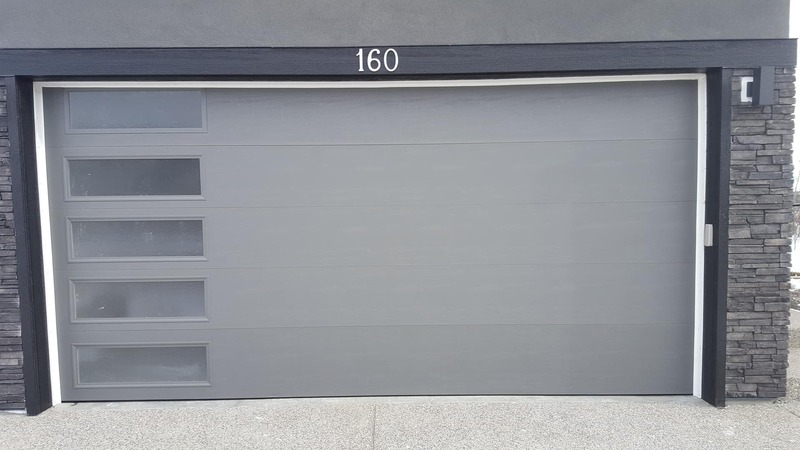 Whether you’re building new or renovating, a custom garage door can improve the look as well as the value of your home. Rockyview Overhead Door is a local, family run company based in the M.D. of Rockyview Alberta. Take a look at our work in the gallery, on Facebook, Instagram, or check out our ratings on Homestars and Google to see what previous customers have to say about our work. 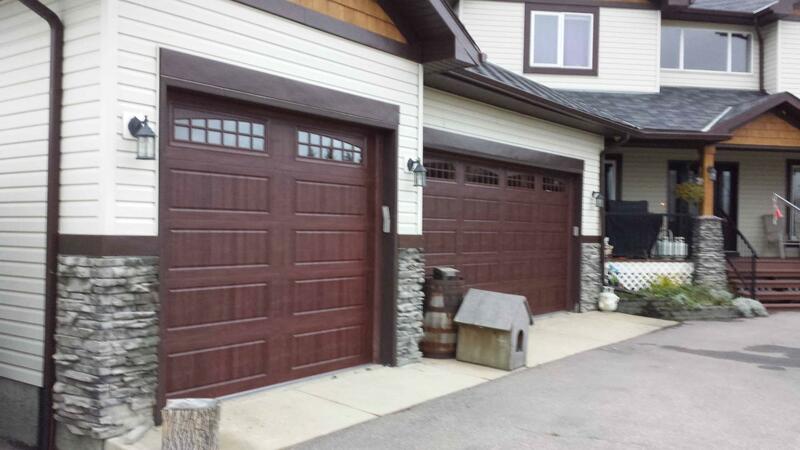 Rockyview Overhead Doors has serviced the garage doors of Airdrie and Cochrane for the last 10 years. Our friendly, knowledgeable and industry-qualified technicians will supply, install, repair and service nearly any make of garage door. 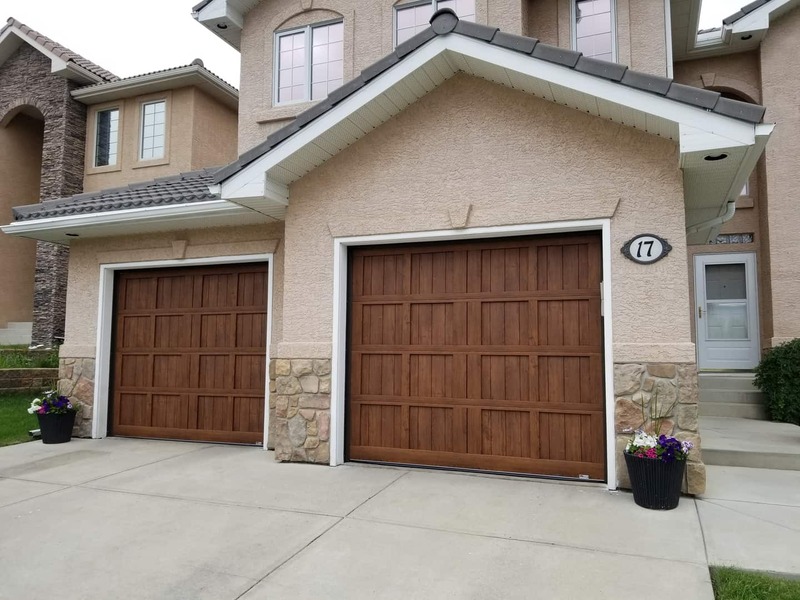 At Rockyview Overhead Doors, we can provide just about any garage door repair Airdrie residents require, regardless of their provider. 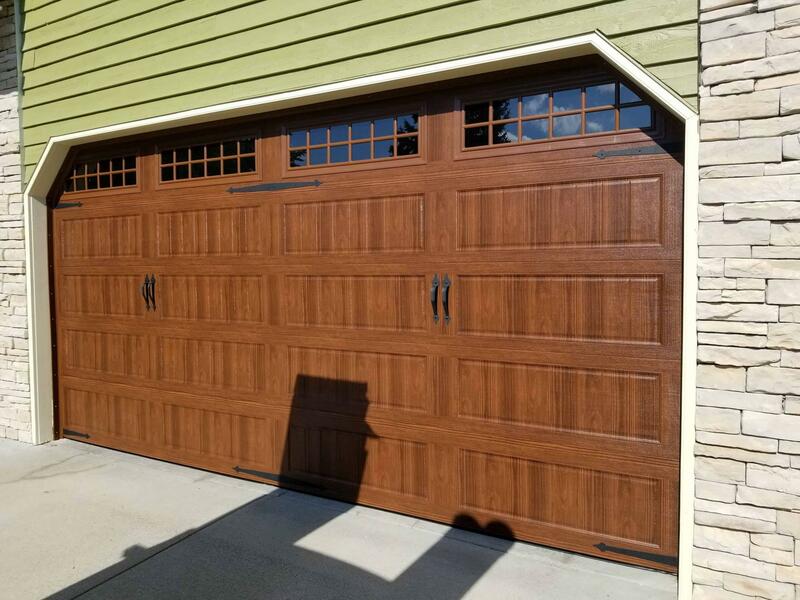 We specialize in Liftmaster, Chamberlain and Craftsmen for garage door openers, and NorthWest Door, Steel-Craft and Amarr garage doors.